I like to make my own taco or chili seasoning. 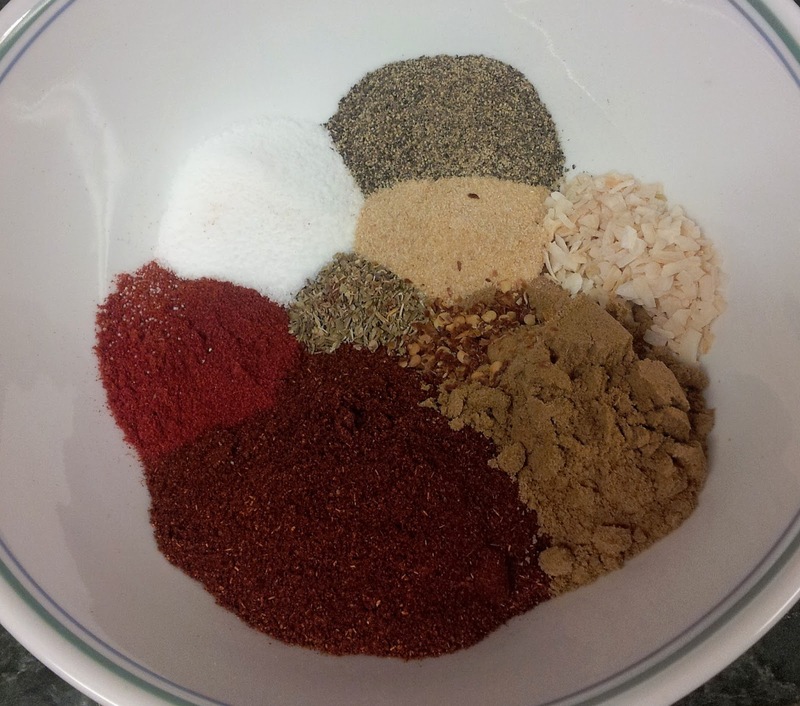 I like to adjust it to taste, sometimes making it hotter, sometimes adding chipotle powder. Whatever I feel like. I like to know exactly what is in there. This is the basic recipe that I use. It works great in tacos or chili.